Ochre is an iron oxide pigment of natural and synthetic sources. Ochers are coloured soft deposit of clays often with mixed layers or pockets harder crystalline iron ore. 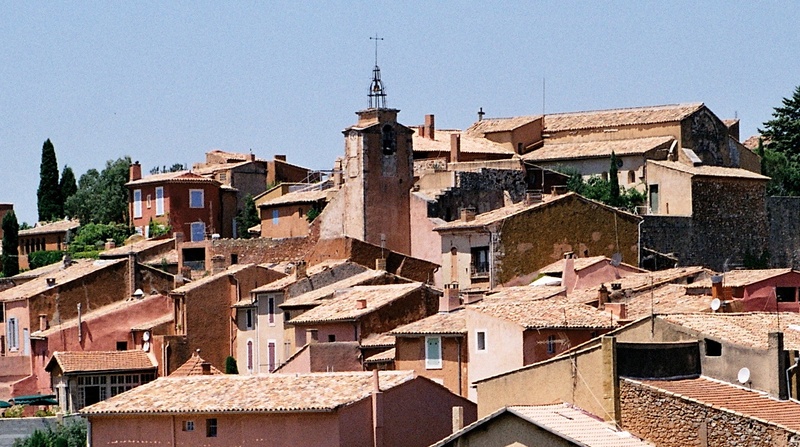 Some of the best yellow ocher’s are mined at Roussillon, Southern France. Here the mineral formations are naturally stained with colours to provide a wide variety of earth or natural iron oxide colours. The Greek word ochros, for Ochres describes it to a pallid or pale yellow, but natural ochers are brilliant colours. Ochres have a colour range that varies from yellow to deep orange or brown, due to the hydrated iron oxide. This is unlike the Red oxide which is from hematite powder, a form of iron oxide (Fe2O3). An ochre containing a large amount of hematite has a reddish tint, and is known as ‘red ochre’. The dominant yellow colour of ochre is due to the mineral limonite. Ochres are of two kinds, one with an argillaceous or clayey basis has richer colours, whereas the other with a calcareous base is slightly of ‘flatter’ colours. The nature of the associated minerals affects the colour, such as calcareous varieties have brownish-red and dark-brown shades, and aluminous types offer red and violet tints. Different colours of Ochre pigments are extracted from different veins, and then mixed to obtain specific shades. Other shades are created by roasting (‘burnt’ or calcination), and dehydrating the mineral clays. Yellow Ochre is a very ancient pigment. It is without any trace of green. The oxide colours are called Earth colours, due to their richness, brightness and warmth. Ochres are mixed with high refractive whites like Lime (or zinc, titanium dioxide), or low refractive ‘extenders’ such as the barytes to achieve, respectively, high opacity or translucency. In Ancient Greece, red-ocher was called miltos, (hence Miltiades red-haired or ruddy). In Athens when assembly was called, everyone was supposed to attend it, and failure to attend it incurred a fine. To prevent people loitering around slaves swept the open space of the Agora with ropes dipped in miltos . It was also known as raddle, reddle or ruddle. In Ancient Egypt, the ochre was often used in place of gold, which was considered to be eternal and indestructible. It was used for painting tomb interiors in place of toxic orpiment (an orange-yellow coloured arsenic sulfide mineral). 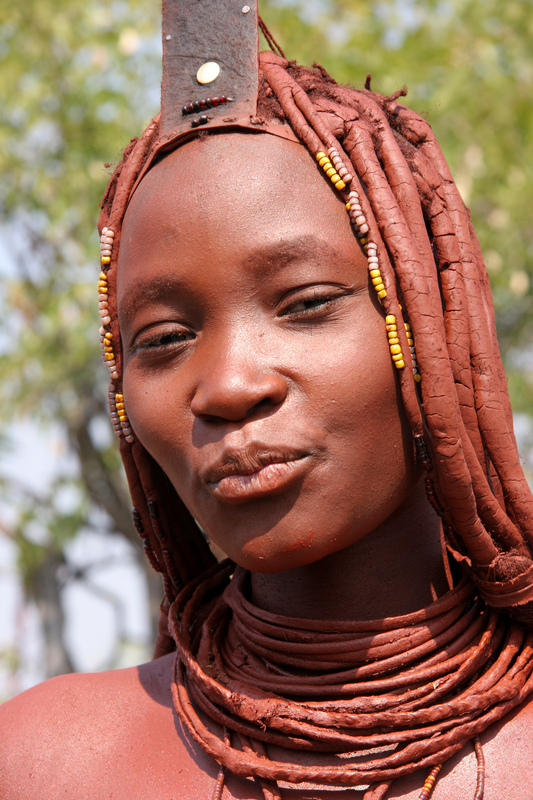 Ochre was used for painting women’s faces. Romans used the yellow ochre to to represent gold, skin tones, and as a background colour in their paintings such as the murals of Pompeii. A rational process for refining ochre pigment was developed by the French scientist from Roussillon province of France, Jean-Étienne Astier (1780s). He washed the clay to separate the grains of sand from the particles of ochre. The decanted and dried ochre was crushed, sifted, and ground as the pigment. Best of the qualities were used for artists’ colours. The first primitive colours, ranged from yellow to brown to red to near black. These came from three basic materials that are Oxides of Iron, Calcium and Carbon, respectively for Red-brown, White and Black colours. The ‘earth colours’ come from inorganic minerals like, Iron oxides with its various stages of hydration, and Manganese oxides. The chief earth colour constituent, Red hematite powder, a form of iron oxide (Fe2O3), was found scattered around the remains at a grave site in a Zhoukoudian cave complex near Beijing. The site has evidence of habitation as early as 700,000 (?) years ago. The hematite might have been used to symbolize blood in an offering to the dead. 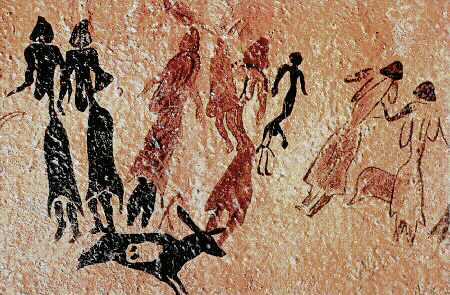 It was also used in powdery form, 164,000 years ago by the caveman of ‘Pinnacle-Point’ (caves in South Africa), possibly for body painting. Hematite residues are also found in old graveyards from 80,000 years ago. Hematite as a mineral, is coloured black to steel or silver-gray, brown to reddish brown, or red. 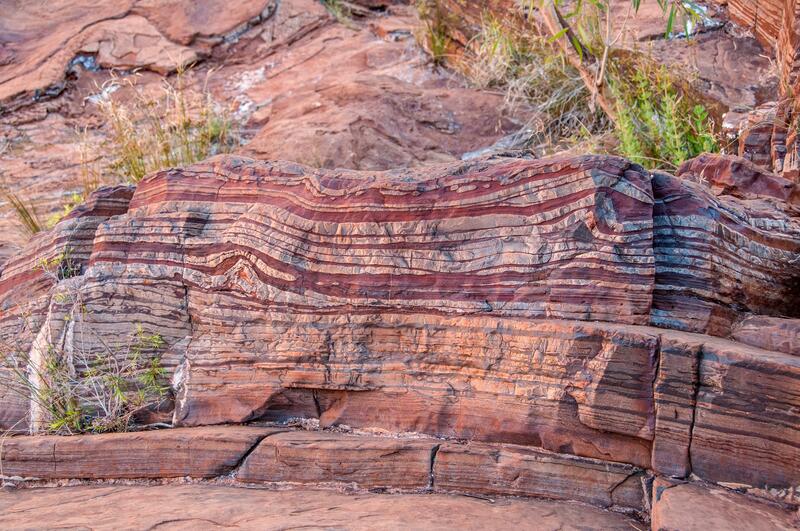 The various forms hematite show variegated rust-red streaks or bands. The word Hematite is a Greek word haimai that alludes to red colour of the blood. Hematite is harder than pure iron, but very brittle. In steel-gray crystals with metallic lustre, hematite is called specular iron ore whereas thin scaly ones are known as micaceous hematite. Most hematite occurs in a soft, fine-grained, earthy mineral form of red ochre or ruddle. 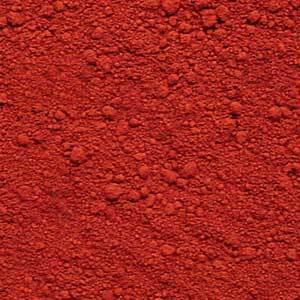 Red ochre has been used for body coating and cave art painting. It is now used in paint pigment, for primers, and as a polishing medium or rouge for finishing plate and spectacle glasses. Limonite (hydrous ferric oxide) ranges from yellow to brown. These are known as Ochre, Sienna, and Umber. Ochre is clay-coloured with hydrated iron oxide. Tuscany, famous for its ‘Terra di Siena’, is a hydrated iron oxide with silicates and aluminates that endow some transparency to the pigment (Silicates and Aluminates are extenders, with a lower refractive index, so add to the bulk and increase the transparency). When limonite is heated for calcination, the water part is removed to form ‘Burnt Sienna’. Venetian red is a slightly darker than a scarlet red, but less intense colourant from purer form of hematite. It was also called Sinopia due to its origin from Sinop in North Italy. Similar colourants (of pure hematite) were called Ocra rosso or red ochre. Due to its pure quality, the pigment, when mixed with white, produced a likeable pink. The red Sinopia or Sinoper and its lime mixed pinks were used in Italian Renaissance paintings for body tones. It formed the major ingredient in the colourant called Cinabrese. Sinopia was used for the cartoon or under-painting for a fresco. Red oxide colours were not perfect red colours. These had either a yellow-brown tinge or blackish shade. The colour available in dyeing of fabrics gave that desired perfect red. Dyes were not preferred for paintings or wall art for two reasons, One, dyes were soluble in water and had lesser opacity (‘covering or hiding capacity’) Egyptians used the root of the Rubia, or madder plant, to make a dye, later known as alizarin. This was mixed with whites powders of low refractivity, and used as a pigment (known as madder lake, alizarin or alizarin crimson). 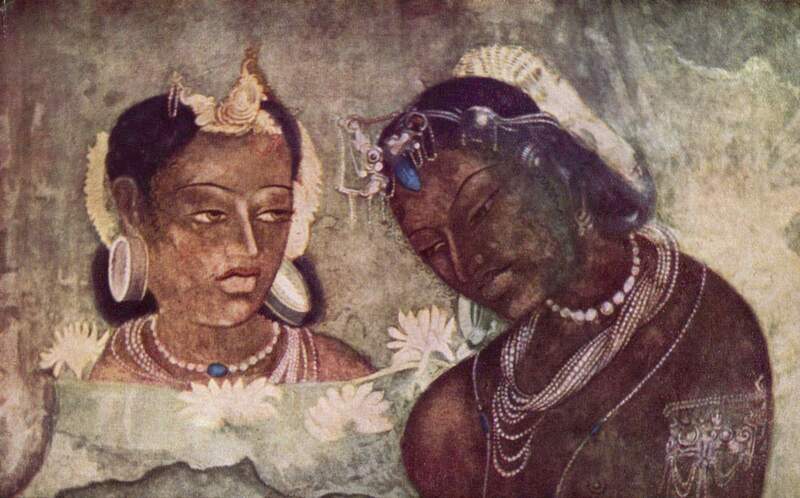 The earth colours have been extensively used in Ajanta and wall arts at several places. 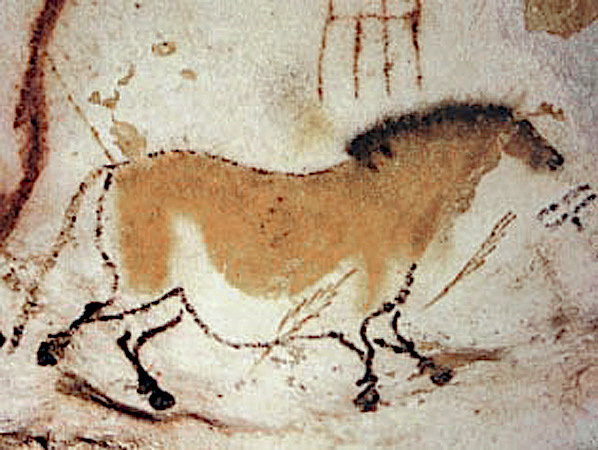 The early works show range of earth colours mixed with white and only occasionally greens. The mixing of ochre (in absence of pure yellows) produced darker or olive green effect. Pure pinks were absent. In India the Earth colours have also been known as Bhagawa and Gerua. Bhagawa is brownish or more towards Ochre, whereas the Gerua is a red iron oxide colour. Both the colours show regional variations. 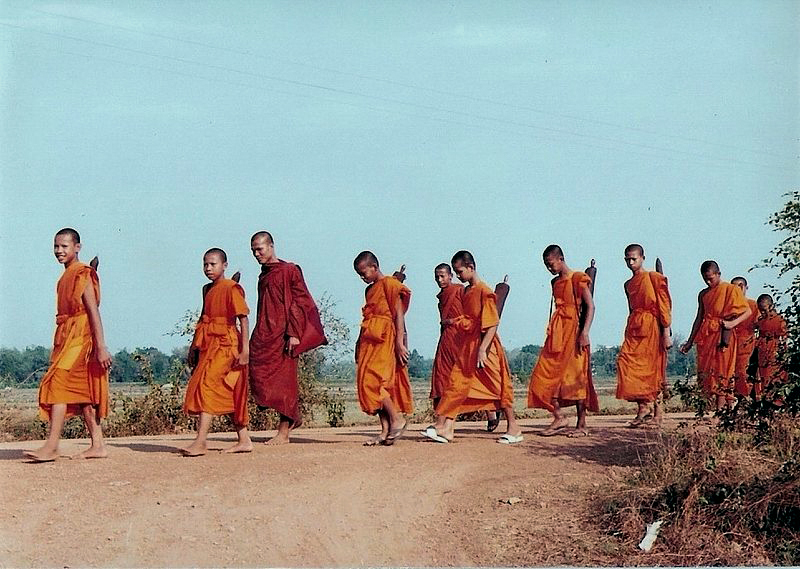 Bhagawa colour has been colour of attire for Hindu and Buddhist monks. Geru or Gerua colour is used on water and plant pots and buildings. It is used as a decorative coating with lime white, on lower sections of tree trunks. 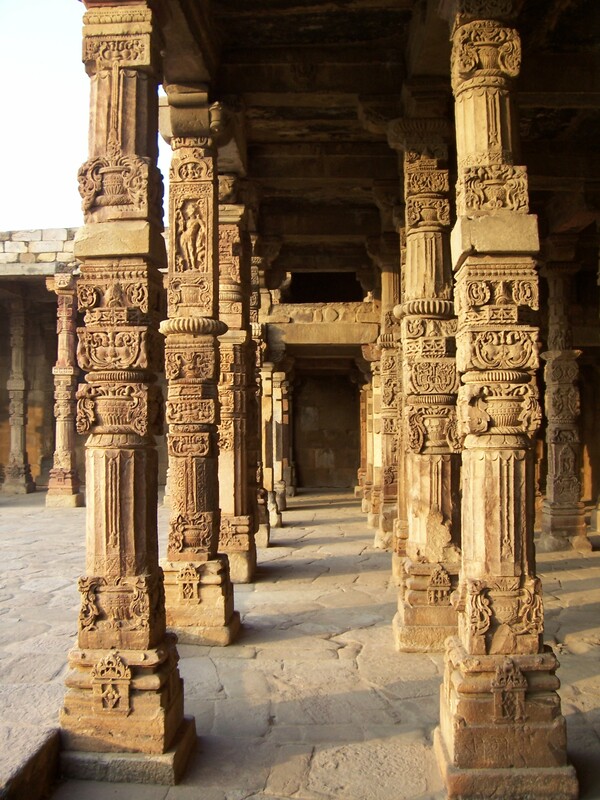 Temples in South India have Gerua coloured stripes on external face. 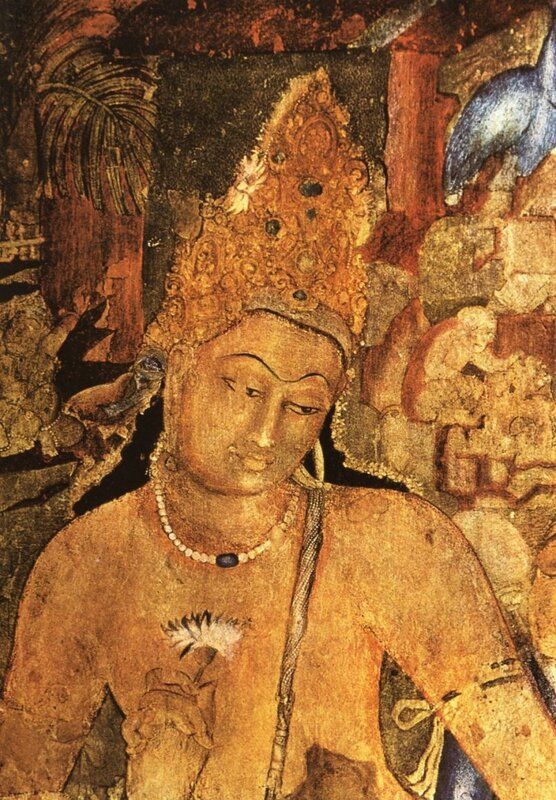 Buddha adopted the colour for own robes, because at that point of time it was the colour of prisoners’ dress. Sikhs adopted the Bhagawa colour, but now their choice leans more on purer synthetic orange or saffron, than earthy colour Bhagawa. For translators, transliteration of colour, is always problematic. Colour names are closely linked to their cultural interpretations. So, for the Indian classical story of Nala and Damayanti, “the king loses the kingdom in gambling, and retires to forest. His wife queen Damayanti renunciates the world to accept the asceticism. She starts wearing Bhagawa or earth-brown coloured clothes”. A Russian translator perceives the mood, but reinterprets for his own culture and makes Damayanti wear Black, the colour of widowhood. Today, Western reporters claim the Gerua or Bhagawa to be colour of Saffron, and link it to Hinduism. Natural Iron oxide pigments are some of the most commonly available colourants, nearly everywhere on earth. There are as many regional, as there are local colour variants, offering a vast palette of colours ranging from nearly black, to red, brown, etc. 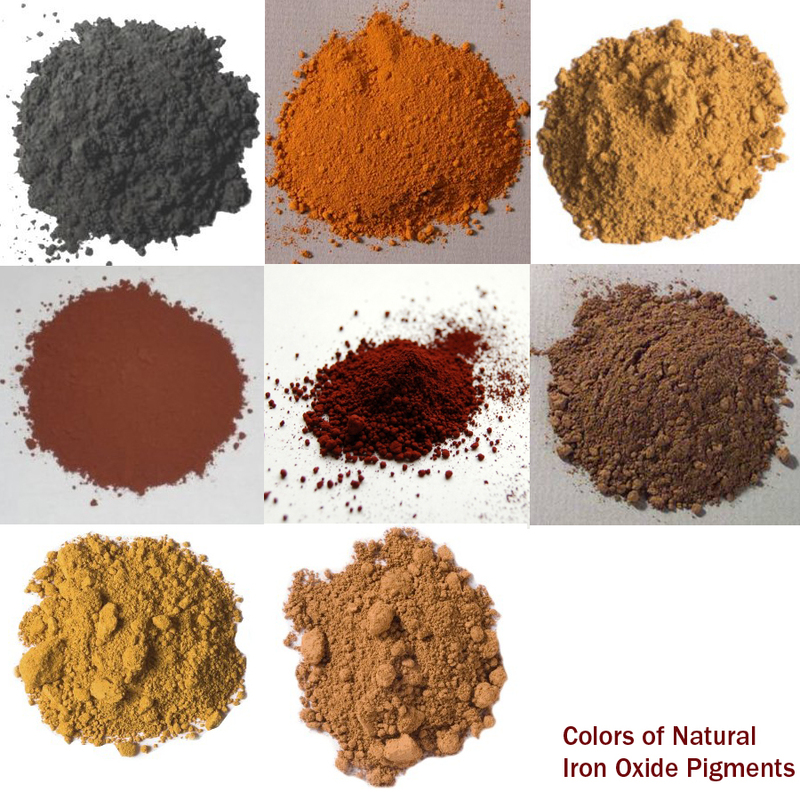 Natural Iron oxide pigments are very stable (chemical reactivity), sunlight fast (UV radiation), nontoxic, and remain unaffected by moisture or heat (up to 550C for red oxide and up to 105C for yellow oxides). Iron oxides are resistant to oils do not react readily with solvents. Iron-oxide pigments are extracted from many different types of ores such as Hematite (reds), Goethite and Limonite (Yellow-browns), Siderite (brown-reds), and Magnetite (blacks). Red hues are attributed to hematite Fe2O3, Yellows to hydrated oxides of iron, and Browns to MnO2 or black impurities. The pigments consist of Ferrous or Ferric oxides, with impurities such as clay, silica, calcium carbonate, manganese, etc. Iron oxide Yellow pigments are based on iron oxide hydroxides are referred to by many different names, including goethite, limonite, raw sienna, Mars yellow, yellow earth, yellow ochre, yellow iron oxide, yellow hydrated oxide and iron hydroxide pigment. 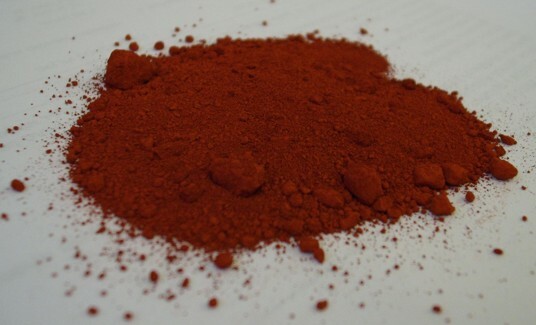 Iron oxide Red pigments are based on anhydrous iron oxide, and referred to as hematite, red oxide, rust, red ochre, burnt sienna, Mars red, etc. Iron oxide brown colours are mainly based on Manganese oxide or pyrolusite are brown yellow oxide, ochre, umber, burnt umber, etc. But many colours are more known by the locations of the extraction, as seen by names such as Venetian red, Sinopia, Turkey red, Indian red, Spanish red, Pompeian red, Persian red, etc. Oxide colours have retained their fascination mainly due to the stability and consistency. Red and Yellow oxides were two shades that have survived in caves for nearly 70000 of years. The advantage of red oxide offered was against the most commonly known red colour of the blood. But colour of the blood turns brown on drying and is highly susceptible to biological degradation. Blood colours are translucent and are not comparable to red of the oxide colours. Black was used in cave paintings, but its source the carbon (lamp) black offered very fast, intense and indestructible shade. Even the occasional (in few regions) use of Black iron oxide is no match for it. Black colour was also made by reacting Iron with an acidic substance. 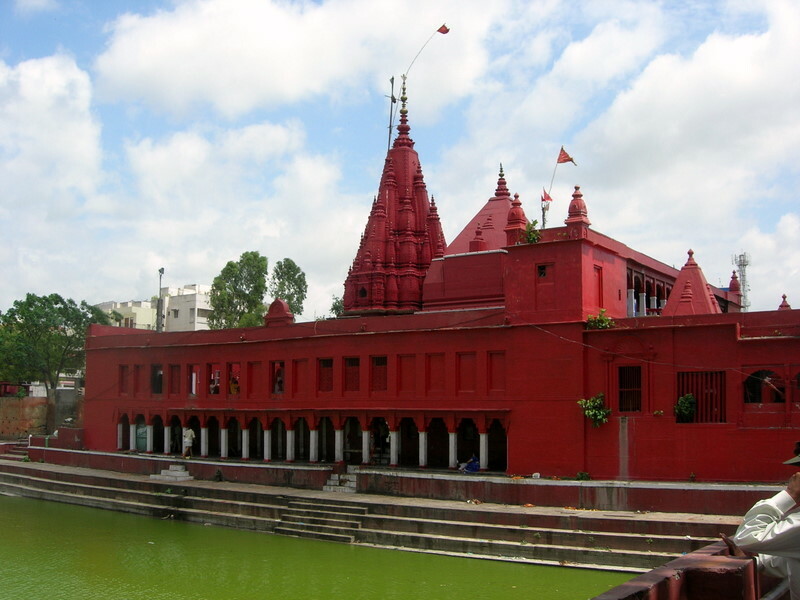 Another natural red colour was the Indian vermilion, made by reacting turmeric with an acid. 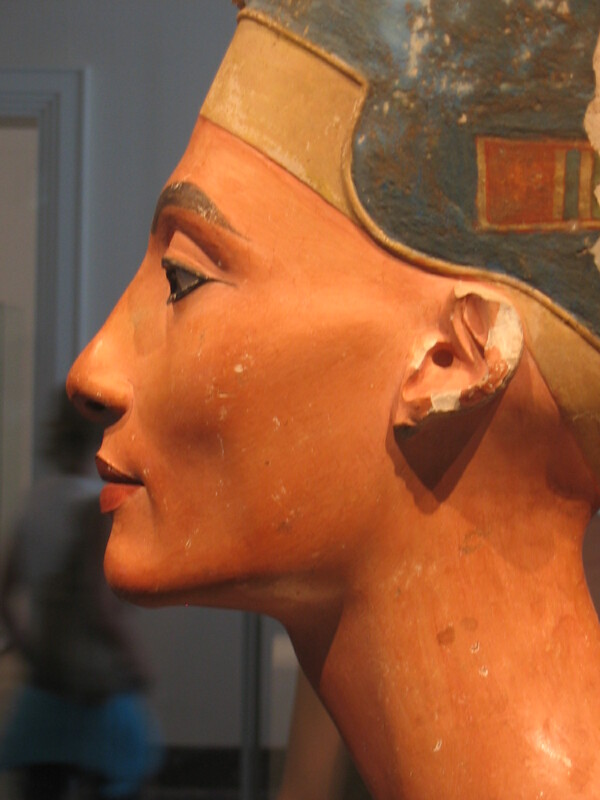 Oxide colours were used for body decoration. Pigments grinding equipment believed to be between 350,000 and 400,000 years old has been reported in a cave at Twin Rivers, near Lusaka, Zambia. The technology of refining by way of cleaning, washing, sieving and grinding, and calcining is very ancient. The naming of oxide colours as raw or burnt for ochre, umber or senna, was familiar to all artists for ages. By heating or calcining the oxide colours became intense or rich. Before the Industrial Revolution, the range of colours available for art and decorative uses were limited. The range consisted earth or mineral pigments or colours of biological origin. At places colourants from unusual sources such as botanical materials, animal waste, insects, etc. were used. The colour range was sought to be enlarged by purification, mixing with other colours and chemical treatments. It was realized by artist that the range of hues and tones offered by Iron Oxide colours is limited. During the industrial revolution period efforts began to produce very large and consistent quantity of synthetic equivalents. 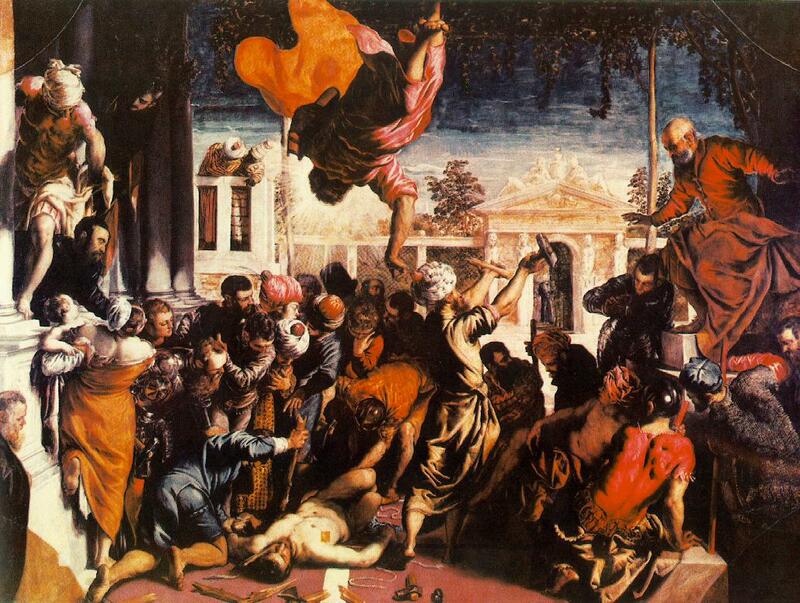 The son of a master dyer, Tintoretto used Carmine Red Lake pigment, derived from the cochineal insect, to achieve dramatic colour effects. Buildings are formed of huge volumes of materials. The materials of construction come to the site in small lots and over a long period of execution. Older buildings are likely to have greater volume of materials than any of the recent constructions. 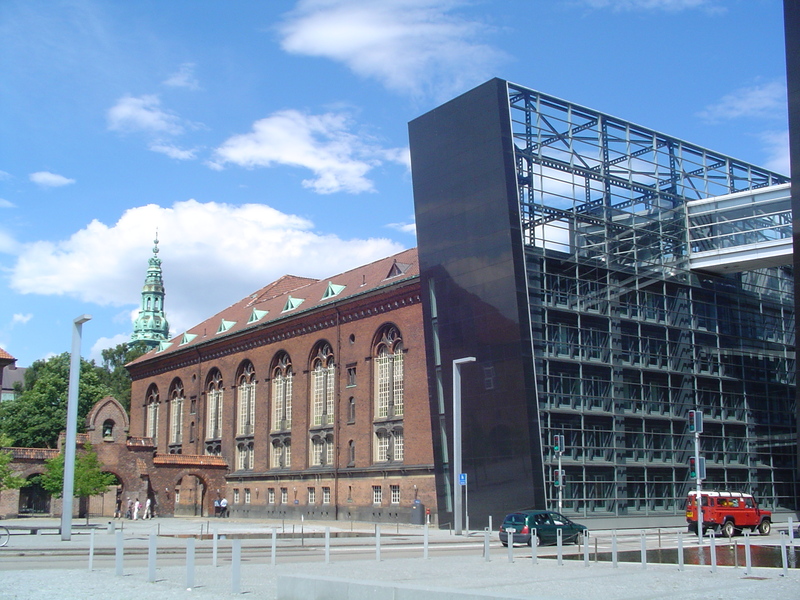 Recently constructed buildings are likely to have lighter but highly articulated forms. The composed materials and their integrated geometrical makeup make it difficult to demolish and separate the materials. 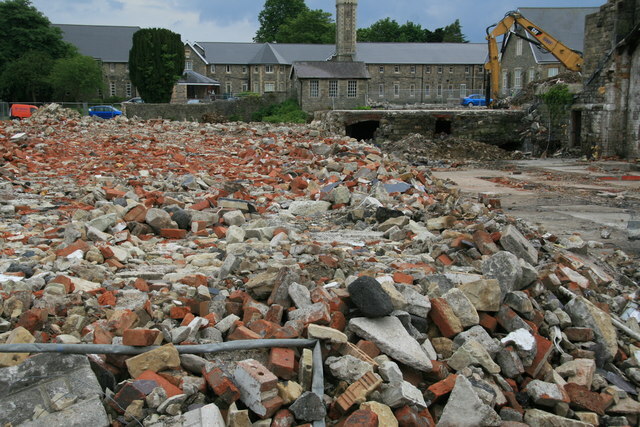 For older buildings the recovery or recycling process involves large volumes and simpler mix of debris, whereas for recent buildings the recovery process is smaller but its complex mix of debris makes the recycling process difficult and costly. Debris has been a problem of human settlements since prehistoric times. The problem was complicated because agri wastes of farms, excreta of humans and animals, ashes, broken pots, and kitchen garbage, all were dumped together with useless building materials. Some of the wastes like bones, skins, hairs, feathers, etc. were managed away from the settlements. Stems and husks of agro products were managed at form locations. Organic wastes of animal urine and excreta were recycled for building finishing materials or as fuels. Old historic sites show predominantly broken pots and rubble of building materials. Both of these forms are nearly indestructible, so last for a very long period. These materials were often used for land fill or levelling, but otherwise new buildings constructed over the dump. For example, Mohen-jo-daro and other Harappan sites, and ancient Vadnagar (Gujarat – India), are such hillock sites. Disposal of debris is mainly of course a problem of transporting the waste to locations away from the settlements, but it was also due to the inability to use the older building materials like clay, broken bricks, pots or ceramics. Stone, however, is recyclable material to the smallest piece. 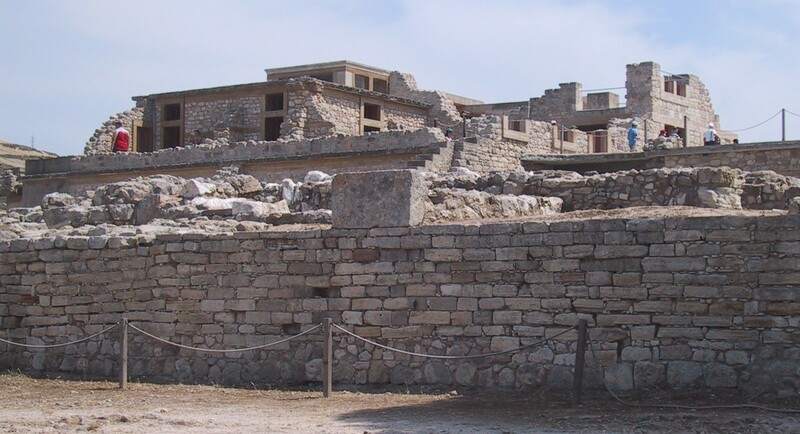 Romans constructed many buildings with stones, and these were reused not only used in simpler dwellings, but also for mosaic and inlay work in public buildings. 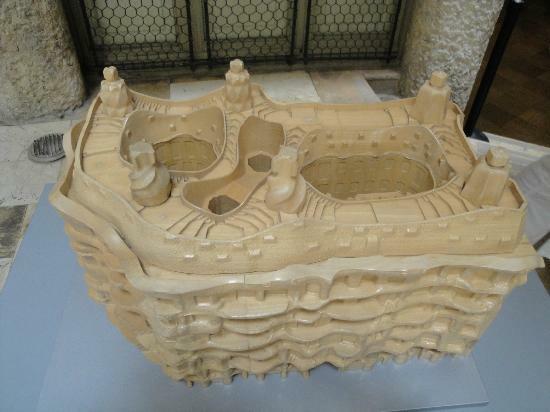 This activity of recycling the Roman old buildings continued for several centuries. Time has not spared the Egyptian Labyrinth. The complex fell into ruin at an unknown date, but during Roman times it became the site of quarrying for its fine stone. It occupied such a number of masons that a small town sprung up on the site. When the British archaeologist Flinders Petrie excavated the site in 1888, he found nothing but a vast field of chipped stone, six feet deep. Paris, once had a similar problem of managing the debris. Paris had no paved streets or with planned storm water drainage slopes. The town became muddy with little rain. The streets were covered by local residents with hard debris. This dumping was enhanced by dumping -spreading the waste whenever an old building was replaced with a new one. This raised the street levels to upper floors, burying the ground floor, and sometimes second floors as the cellar. 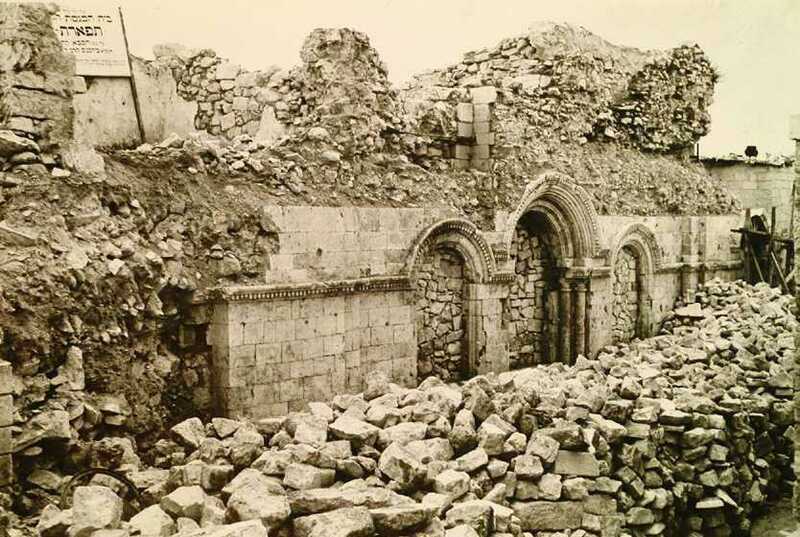 “It occurred at varying rates and often accelerated following demolitions in times of conflict. Such dumping also occurred just outside the city walls as artificial hills. The hills remained, as these were difficult to transpose. In Paris such mounds have been integrated into the urban landscape (Jardin des Plantes is an example of a historical dump-site). Mumbai was a land of seven islands separated by creeks, but the land has been reclaimed by dumping debris, garbage and soil. The problem of managing non-recyclable debris like clay, brick and ceramic pieces may not be very acute for one or two buildings in a settlement. But when there is a massive destruction due to earthquake, floods, invasion or forced evacuation due to disease, the mound of debris is immovable. The reconstruction must occur over the old heap or mound of debris, or a new site must be found. Both of these are evidenced in history. Earth quakes in Kutchh and other parts of Gujarat created a huge problem of debris removal and disposal for reuse or safe dumping. 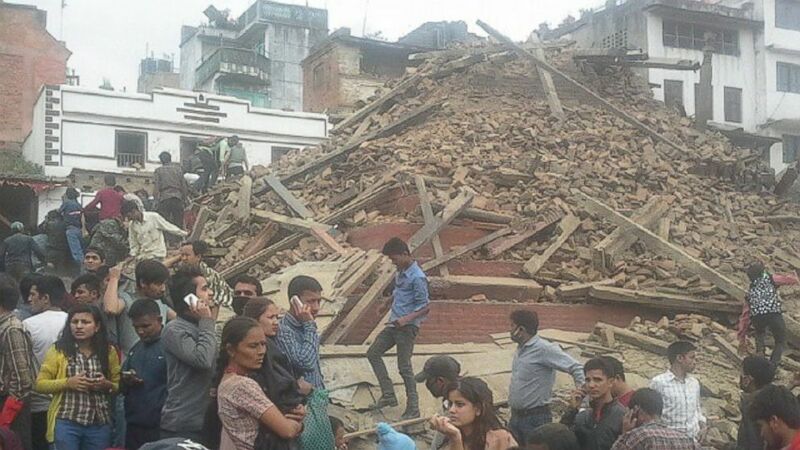 Debris removal from narrow streets of age-old towns using automatic machines or dumper trucks was difficult. A greater problem was how and where to dump the material, when the entire village outskirt lands are for cattle grazing or farming. Local groups sorted good and whole bricks by temporarily employing jobless local people. Few structures were constructed with these recovered materials. A professional or an experienced person effortlessly reads and perceives information as presented in variety of documents. An experienced person interprets the information about measures as to what do the pure numbers or lengths, widths, heights, weights, capacities mean. Professional can further interpret the measures into 3D manifestations of objects. For a professional it is easy to transcend from 2D orthographic images to 3D spatial realizations, even while one of it being not physically present. It is often called capacity to read a plan (in armed forces, the contoured survey or flat satellite images) and mentally invest the quality of objects. A good designer is trained to visualize the spaces with environment, people and other happenings. A designer invests a 2D (plans, sections, elevations) or 3D (isometric, Axonometric, perspectives) images with referencing orientations of gravity, sun, magnetism etc. Sensing an event in a time continuum through a 2D or 3D image creates animation. Till a century and half ago this was simply mental realization and for very few visualizers or dreamers. Modern computers aided tools make it very fast, objective and accurate. All such references, calibrations, realizations or visualizations, however accurate, encompassing and well made, cannot conform or recreate the entity like the original. This is the reason why designers want models, mock ups, or pilots. We also experience objects through the sensory affectations like light, colour, sound, temperature, smell, pressure, etc., as caused to our body. But, such affectations are very subjective, and not accountable to any universal system of measurements. We can, however, emulate these affectations as equivalent physio-chemical-electrical changes in our body or outside of it and measure the ‘scale’ of sensory affectations. For example we measure the temperature as it affects the mercury, sound as a vibration, and so on. Our faculties of perceptions have inherent limitations. We see up to a certain fineness and distance, and listen to sound within 20 to 20000 Hz. We need to scale the measurements that are beyond our range of perception. We also need to not only scale but convert perceptions to suit the recording media and its size scale (width of tape, size of paper, capacity of CD or transmission bandwidths). So design professionals, scientists etc. deal with many entities as they really exist (in original measures), and also in their scaled or converted presentations. Designers are trained to manipulate, arrange, or compose both types of presentations. And they do achieve results that are equal to real size forms. A graphical representation is metaphoric or symbolic form of the original. Graphical representations are difficult to deal, but with frequent exposure, one gains the proficiency to automatically interpret the conveyed information, as if it is the real happening. Such proficiencies are circumstance and person specific, and cannot be replicated everywhere or by everyone. At places within the scaled or converted presentations designers employ metaphors, surrogates, codes or signs for complex entities. For designers this becomes a ‘second-nature’ to achieve the design objectives. 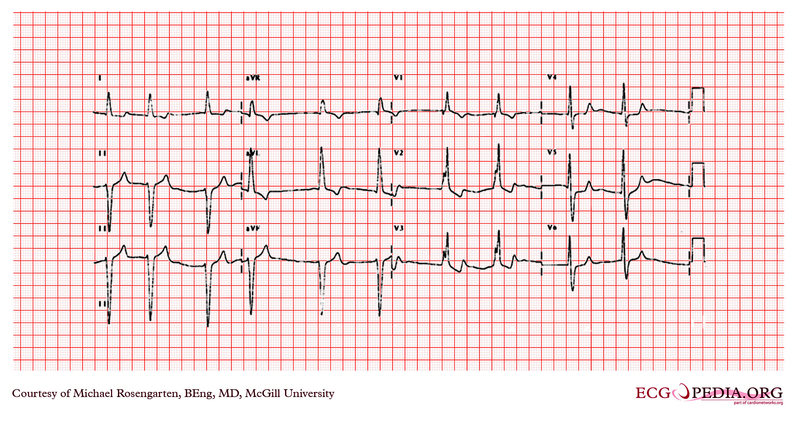 Professionals working with converted presentations can read a temperature chart, a cardiogram read it like a ‘language’ Similarly a written musical score or a stenographer’s phonetic language does not recreate the original sound. Graphical representations, often create an artistic, proportionate, or an aesthetic composition on their own. In a very complex situation a designer may deal with a graphical and / or scaled formation, of not original, but one that represents another graphical and / or scaled entity. Designers, who deal with a variety of representations, be it, a scaled, graphical or metaphoric, are often not aware which form they are dealing with. They are oblivious of the transitions. It becomes a second nature for them. It is only when the desired objectives are not achieved, or when some unusual phenomena are discovered, that a designer begins to re-search the process. The process of change is both, in the building itself, and the contextual setting within which it exists. The changes in the building shell are real happening in time, though usually ignored in the initial stages. The change in its contextual setting is often subjective perception, and so seems to be unreal. The changes in the building or its surroundings are not noticed, because these occur in small measures and spread over a very long period. Natural changes occur in buildings irrespective of the intensity of use. Such changes occur in buildings that are over-used, mis-used, under-used or not at all-used. Though, some conditions like over-usage may hasten the pace of change. Natural changes cannot be terminated, but perhaps can be slowed or restricted spatially. Man-made changes mainly relate to the nature of use. Over-usage reflects the intensity of use, and must be provisioned for in the system. Mis-usage results due to the abuse of the building system. It relates to the social set-up within which the building exists, functional inadequacies and ambiguities about the form. Under-usage and non-use of a building are circumstantial factors, and in that sense the changes may be more for natural reasons, then man-made causes. Man-made changes are involuntary as well as malicious. Changes in building can be considered in several stages of perception or recognition. FIRST Stage occurs immediately on occupation. Buildings where the functions have not been adequately defined, or get substantially compromised during the post planning phase, turn into an irrelevant entity. The greatest threat occurs from fast changing surroundings and external circumstances like the ingress of new technologies. 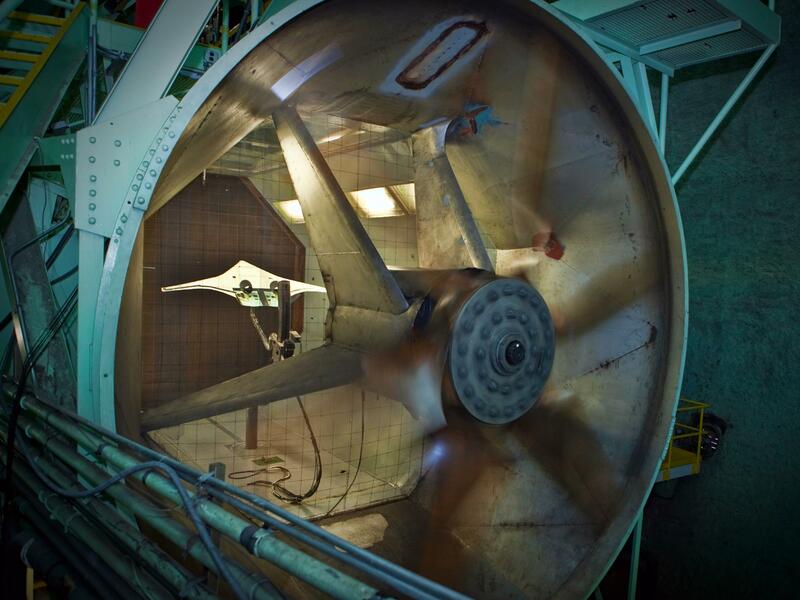 SECOND Stage occurs when safety and security are under threat due to natural disasters or design inadequacies. 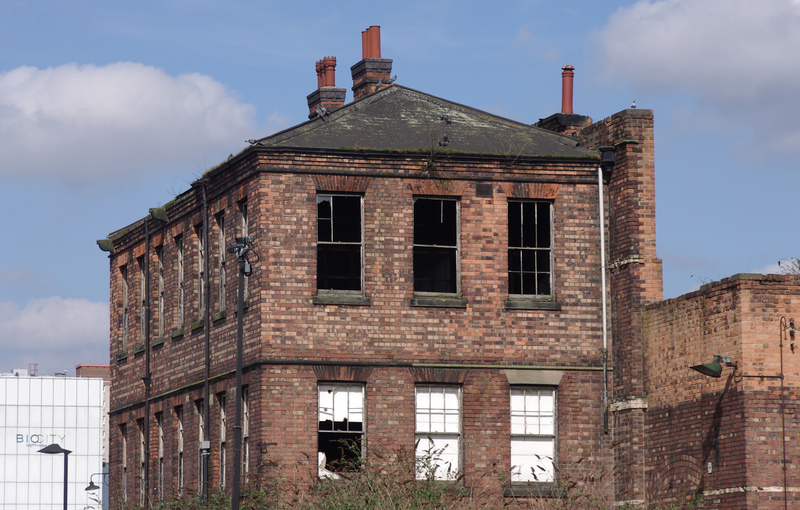 Some major programme to replace parts, components and systems can still save the building. THIRD Stage arrives much later in life of building. At these stage the original sponsors or owners are no longer the stack holders. New masters possibly have negligible no emotional attachment. 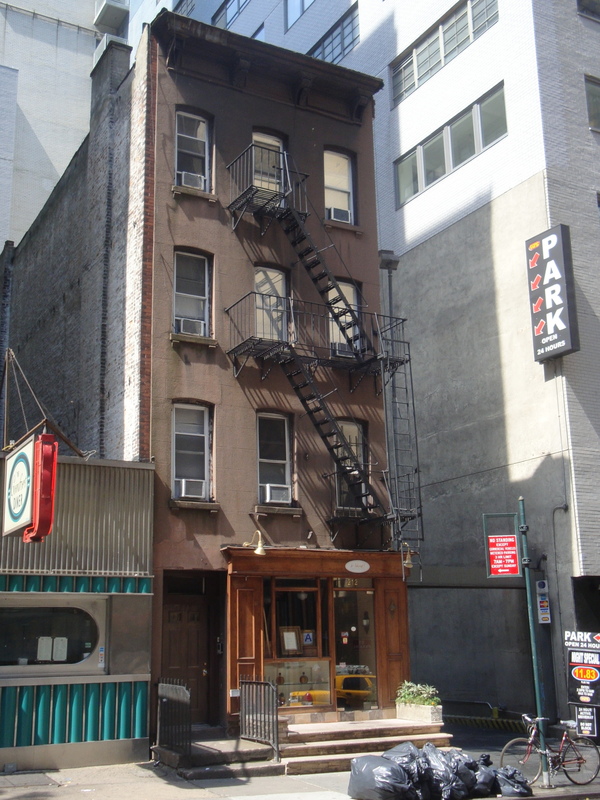 The building loses its functional and location related relevance, forcing a financial viability assessment. At this stage the form has been substantially altered and no restoration efforts can reestablish anything even to the original. FOURTH Stage sets in when many of the systems that support the environment for human occupation become dysfunctional. 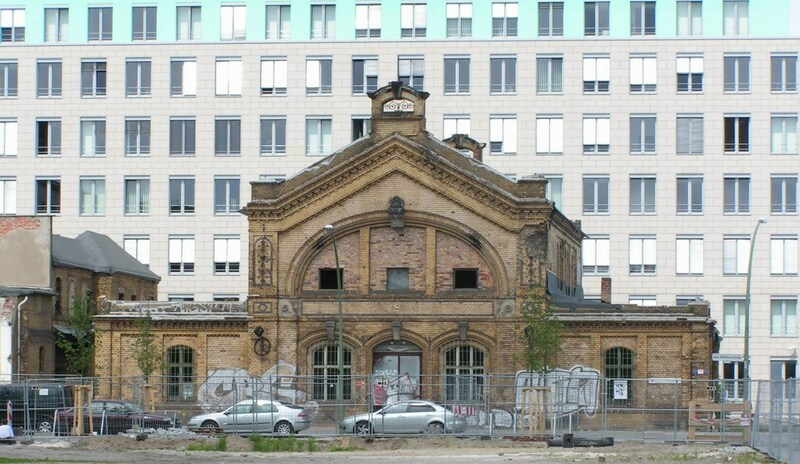 The building may nevertheless survive and be used for non-habitation purposes like storage. TERMINAL Stage is, when the shell deteriorates and collapses. Building remains an operational entity so long as the bare minimum space defining or enclosing entity, remains sound. In well integrated buildings the process of deterioration cannot be noticed in isolation. Here the shell and other subsystems are not separable, and so the collapse is unpredictable and sudden. However, in assembled buildings the frame and in-fill elements have distinctly defined roles of structural or nonstructural elements. Here the deterioration is visible, slow to occur and often predictable. It is very difficult to define the demise of a building. A building dies many deaths, usually very slowly but occasionally suddenly. Parts and components decay at different and an unknown rate. With age the capacity to accommodate the changes becomes smaller and uneconomic. Users and occupants of the buildings are continuously and very closely involved, and so do not realize the changes setting in. The accumulated changes are more apparent to others, which reduces a building’s social prestige and also affects the locality’s standing. A building represents a designer’s professionalism, an owner’s dream, and a builder’s craftsmanship. The building is a societal heritage of the values, traditions, beliefs, politics, laws, and environment. The building, as it ages and survives, the idea of societal heritage begins to be associated with it. But stake holders are more concerned with the aging and survival of the building, than the indirect associations it is gaining. Such association of Heritage come afore only when the building shows signs of irrecoverable disintegration. It is perhaps nostalgic feeling that accomplishments are getting irretrievably lost. Buildings result from immense amounts of resources and effort, so there is natural resistance to demolition or disintegration of existing buildings. Though public preference fluctuates from age to age, between creation of new buildings and preservation of existing buildings. New buildings must confirm the most recent regulations. This is seen to be a discouraging factor. Old buildings were constructed when land-use patterns were comparatively lenient. Provision of parking, emergency egress, ventilation and daylight requirements, sustainability, energy management provisions, etc. may make a new structure cost-prohibitive. It is prudent to persist with old repairable structures. While constructing a replacement building, one must manage old owners or tenants by way of temporary accommodation or negotiated evacuation. Old structures are located in the core of the city, a very busy precinct, to conduct new construction activity. Professionals like architects, interior designers, builders, have a natural interest in the life-span of buildings. A building signifies effort (intellectual for conception), manpower (for execution), energy inputs, resources and plant-equipment’s utilization. It also represents fees and service costs, monetary investments and above all consummation of a non recoverable entity -time. In any urban setting of today, the question of Age of Building is very important. Today, 70% of the city’s apartment buildings (Toronto, Canada) are more than 40 years old, and substantial number of them (60%) are located in the core areas of city. 1 Buildings are being built with better technologies and last longer. 2 People migrate more frequently, and so have little time to construct a new building. Buildings are over-designed, and so outlive the planned functions. There are several sub-levels where ‘factors of safety’ are individually applied. These individual factors add up to substantial ‘margin of safety’. Wherever the components are well integrated, such duplication of safety factors is avoided. During later day repairs, replacement and maintenance schedules the original cohesive working is disturbed. The interactive sharing of loads and risks become scarce, and components begin to decay at different and often unpredictable rates.. In certain emergencies, it is not possible, to either plan or build new buildings, and as a result one must locate and adapt readily available structures. Nevertheless, an assured life span of the building is always the major factor for selection in such exigencies.